I cannot even imagine the horror I would experience seeing a group of babies being brought into an R rated movie that I paid way too much for, but was determined to enjoy. I would however try to view it as a well deserved night out to see a movie that in watching the trailers looks like a letting loose of all the good mommy rules that many of us secretly long to push back against daily. But here’s the thing, it doesn’t sound like the people who might have felt like me ever got a chance to weigh in on this one. It was the movie theater management that made the decision to put these mommies on a “time out” by literally putting them out of the theater. Management has a right to make decisions that best serve their theater. In doing that, managers need to use their skills of listening, discernment and problem-solving, setting aside bias and preconceived notions. This was a group that was here to enjoy a movie that they could seriously relate to and enjoy together. This was a group that had collectively brought in a substantial amount of revenue for this theatre and this was a group that was willing to talk this out. In a dark theatre sitting with a group of other mothers, two moms breastfeeding should cause no concern about who was or was not covering up so that would not have been an issue. The two moms we are talking about had an infant and a 7 month old. Letting the moms know about the policy and acknowledging that they clearly were unaware would have let the group know that the manager appreciated their business and was not interested in shaming them. Throw in the fact that it is World Breastfeeding Week and the insult is felt even deeper. This manager could have acknowledged that in understanding their desire to bring their infants with them. Thanking them for their business and laying out the concerns that all customers have a pleasant movie viewing experience would have assured them that you were working to make sure that everyone’s concerns were being heard. Choosing to find a way to keep their business knowing that they might just come back again should have been a priority over the clear bias of breastfeeding moms. It was other parents who were not a part of their group who brought the 3 and 5 year old to this movie. Which is where the policy needed to be evenly applied again without shaming anyone. Yes, the policy is no children under 6 but my experience is that in so many theaters many policies do not get enforced and in this case I am not certain how or if it was being applied to the 3 and 5 year old. I have been to Regal Theaters where very young children were brought in to R rated movies with no one asking them to leave. So even hearing that the policy was being enforced may have come as a surprise. For this group explaining the need to apply the policy to everyone even infants could have been used as a way to get their cooperation in making sure all customers had a good time. It is not the enforcement of the policy here that is the problem , it is how you do it and how you make people feel when you do it. Guaranteed everyone in that particular movie expected to have a let your hair down, raucous good time. 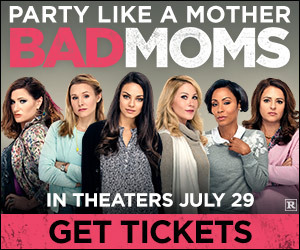 This movie clearly resonated with a lot of moms who felt like they just needed a night out. Hell, I want to go see it and these kind of movies are not my cup of tea. To be frank many babies are exposed to family events that have raunchy language, drinking and sometimes poor behavior and still people are having a good time. My family events were certainly not immune to that, so judging these moms is not my call nor was it the manager’s role. This was a missed opportunity for a win-win. Get them onboard with the need to apply the policy to everyone, give them a refund and a couple of passes for another movie with an invite to come back again to a G-movie where the babies will be welcome. In my view, instead of seeing Bad Moms, those mothers got to see a Bad Man-ager. 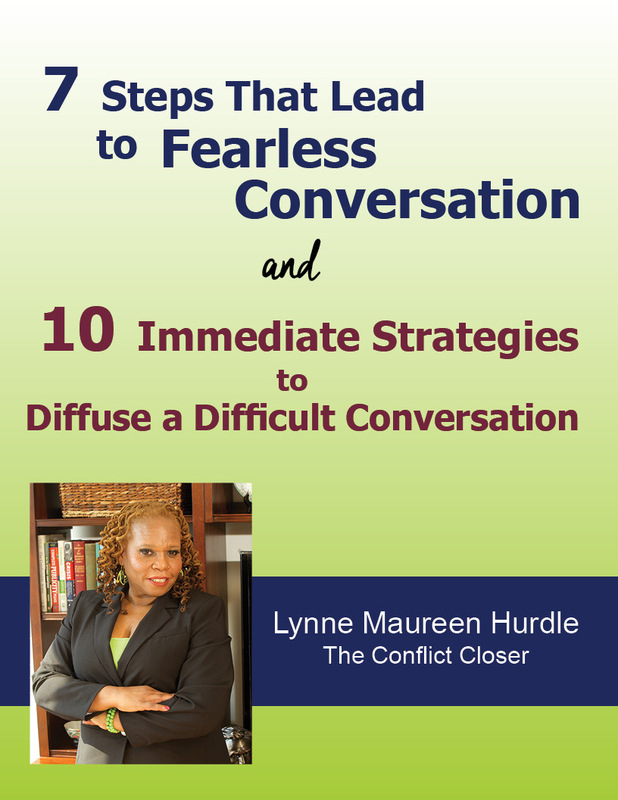 Lynne Maureen Hurdle is The Conflict Closer. 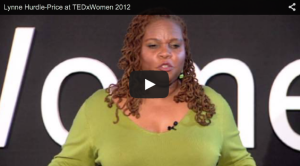 She gives daily parenting tips on her Facbeook page and is committed to teaching people to resolve conflict one meaningful response at a time. I hadn’t heard about this! I’m fuming for so many different reasons. I hope those mothers have contacted legal representation if they were told it was against policy to breastfeed on site. Federal law allows a woman to breastfeed any place it is legal for her to be. The policy was that children 6 and under are not allowed in R rated movies after 6pm. It was the manager enforcing this who seemed to have a bias toward the breastfeeding moms. Clearly he needs to learn many lessons. Wow! I hadn’t heard about this story. 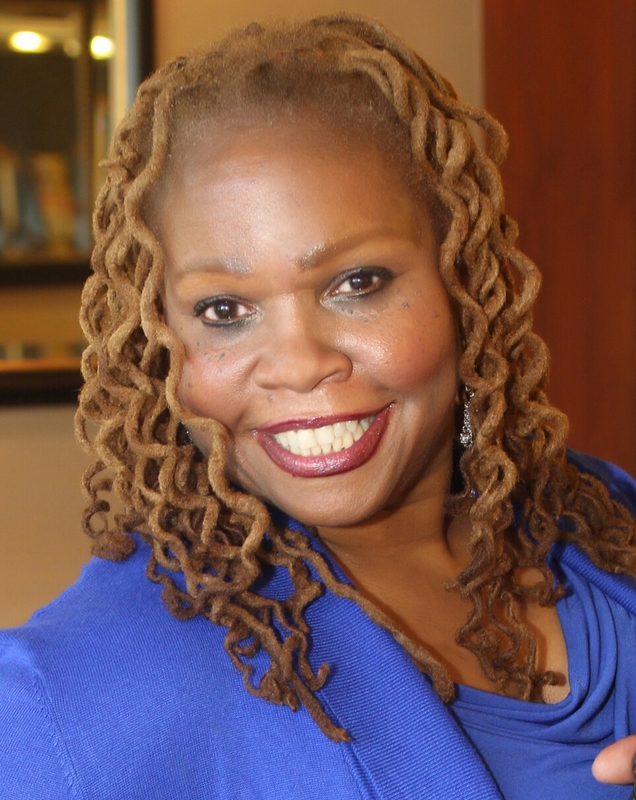 Everyone in management positions should know how to deal with people with compassion. Unfortunately, this isn’t always the case. I myself have been to countless movies where the “rules” were not enforced. 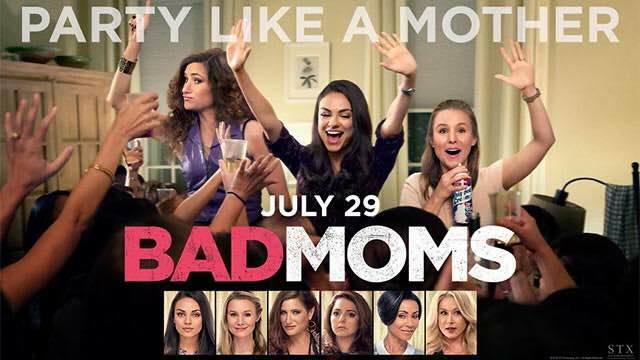 What kind of world do we live in when moms can’t “violate” the rules at the Bad Moms movie. I appreciate his passion for the rules, but I would’ve liked to see some passion for people. Great article! Yes Apryl that would have been my kind of manager as well. It is really too bad that he had so few skills at his disposal. Thanks for taking the time to comment.